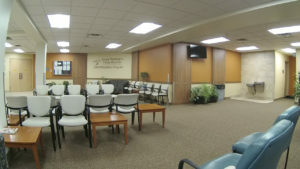 Our Remodel is Now Complete! 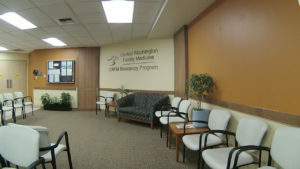 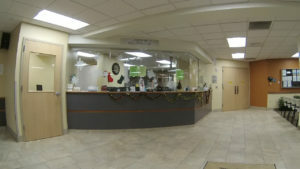 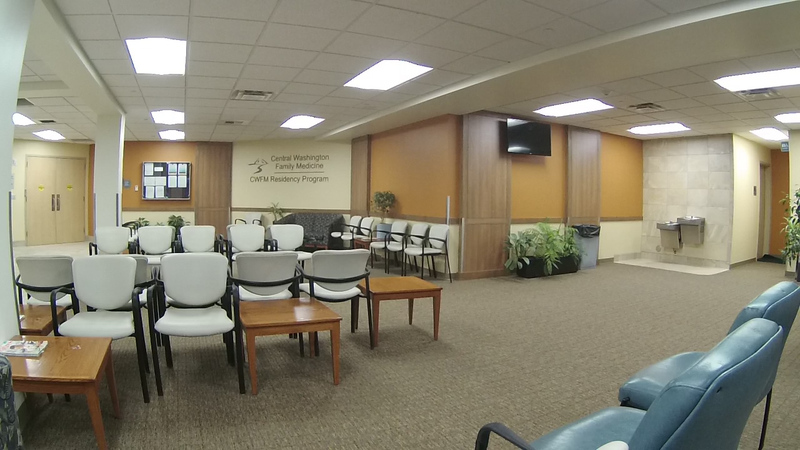 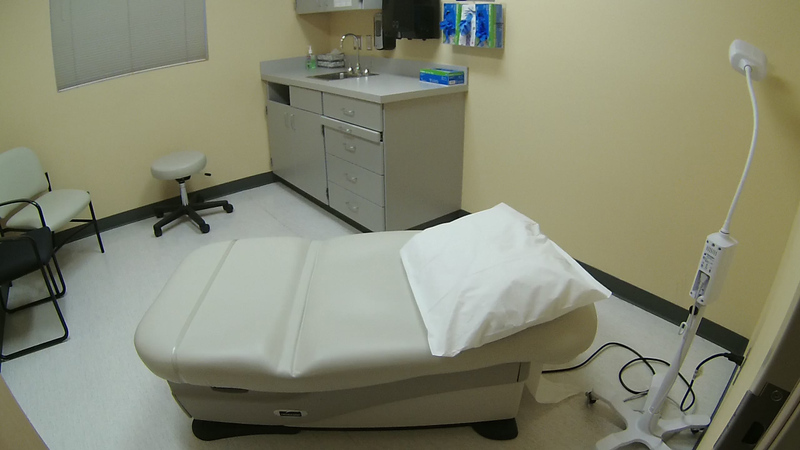 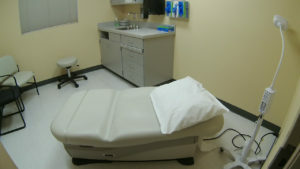 The CWFM Clinic in Yakima has now completed it’s major expansion and remodel project. 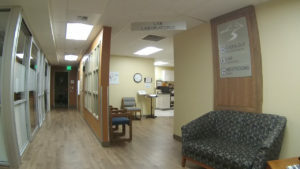 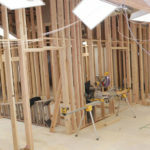 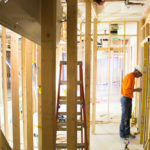 The remodel began in September of 2015, and finished late this fall. 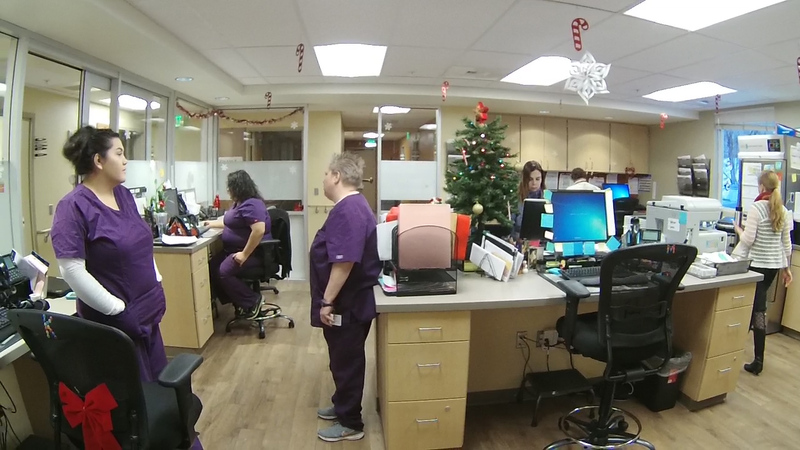 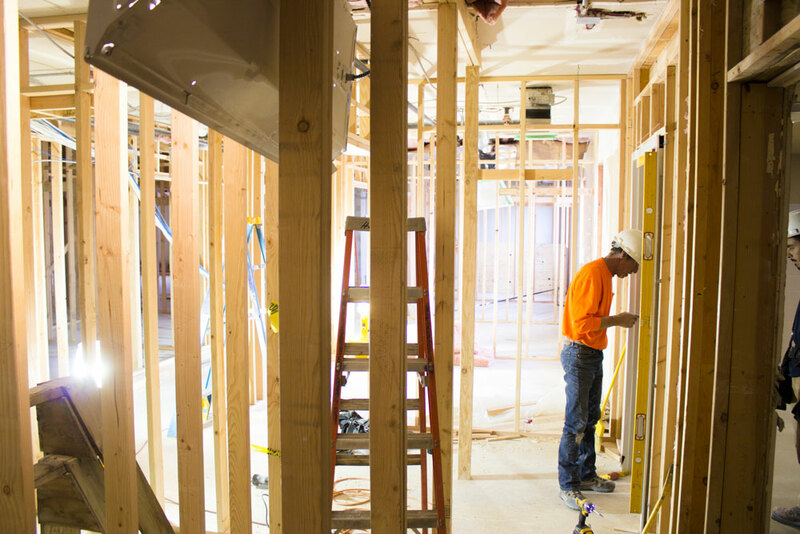 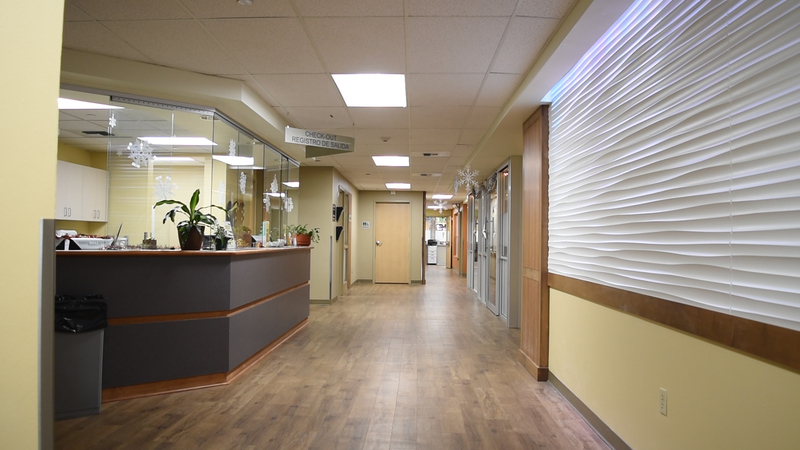 When the Community Health of Central Washington corporate offices moved to a different location, there was a significant amount of space opened up for expansion of our clinic facilities to meet the growing needs of our patients. 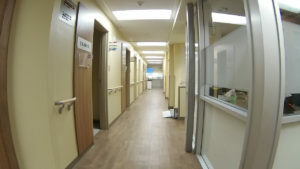 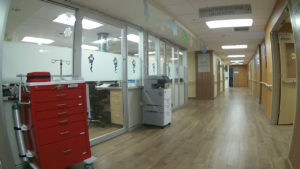 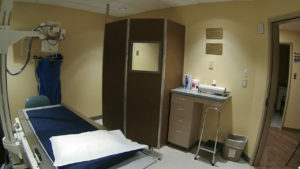 The office space was converted to clinic space. 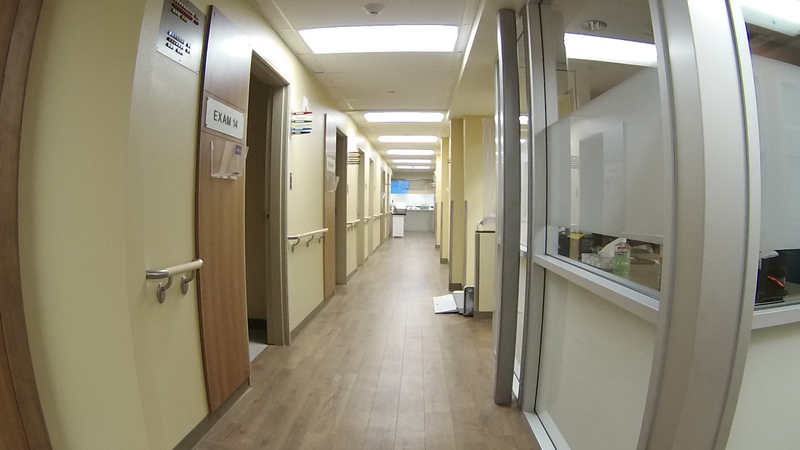 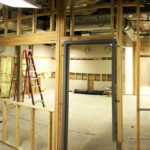 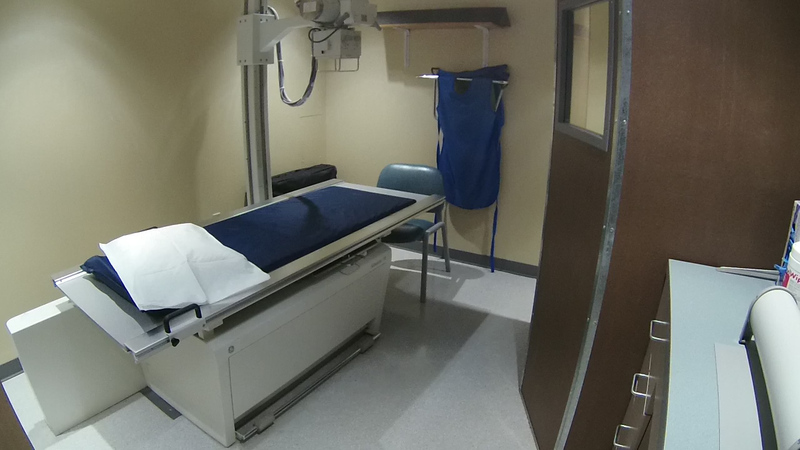 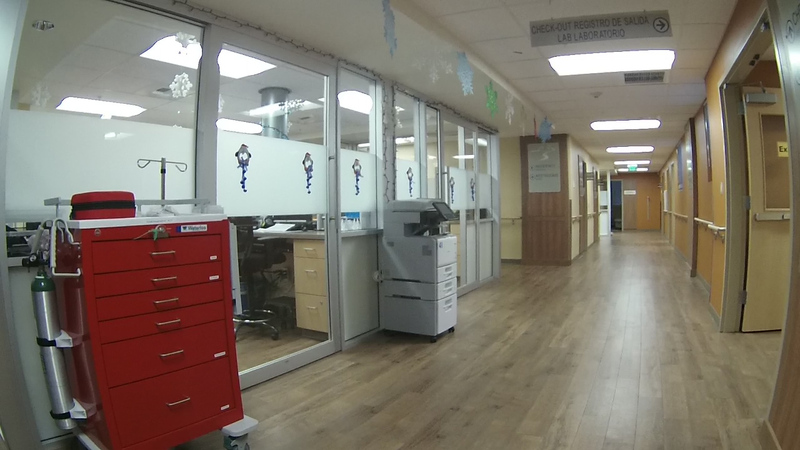 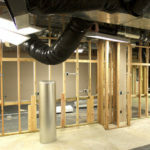 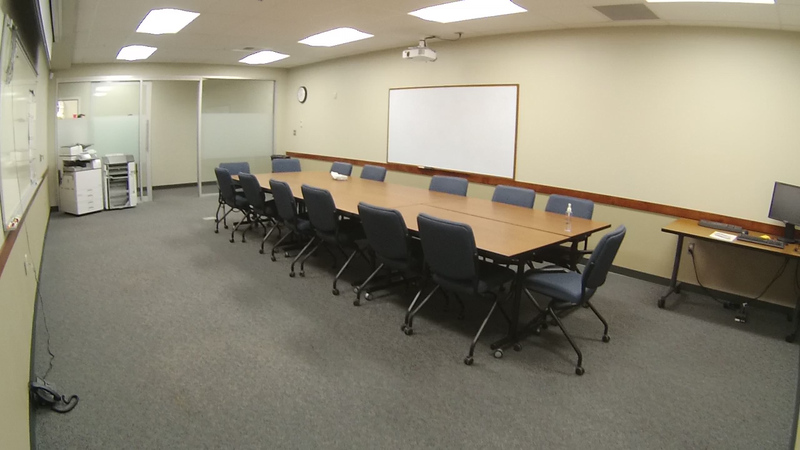 This remodel increased our floor space by almost 7000 square ft and expand our exam rooms from 30 to 48! 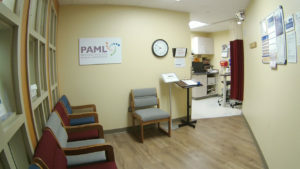 It will allow us to see many more patients and to pursue our “Patient Centered Medical Home” philosophy more effectively. 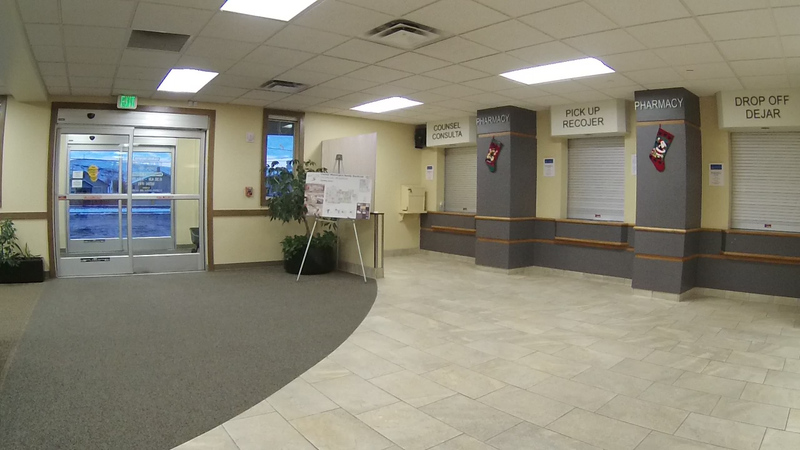 We’re excited by the new opportunities to serve our community that this will produce! 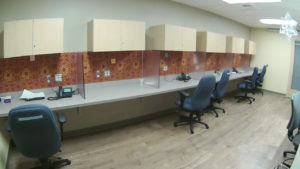 Take a look at the final result!